Get ready for thrilling action and adventure with Jurassic World! These Attack Pack dinosaurs are inspired by the movie and are known to herd, hunt and attack in packs. 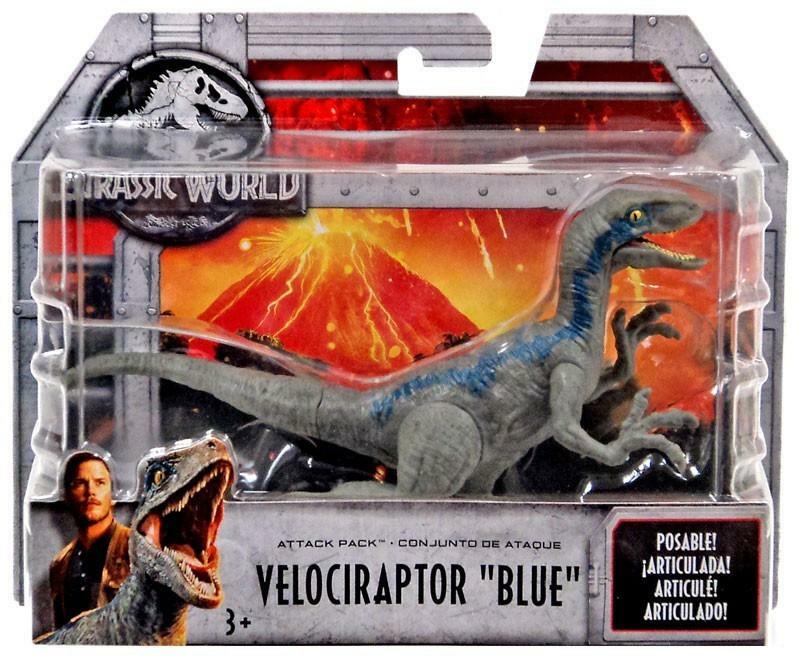 Each Attack Pack dinosaur figure includes five points of articulation, realistic sculpting and authentic decoration.